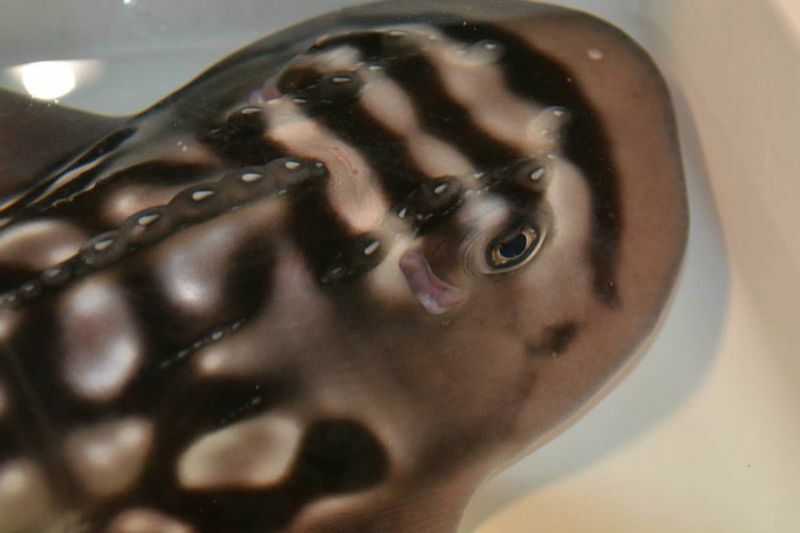 Kentucky’s Newport Aquarium Shark Ray Breeding Program, the first of its kind when founded in 2007, has announced the birth of seven pups to the proud mother Sweet Pea! Shark rays are considered a vulnerable species by the IUCN Red List. 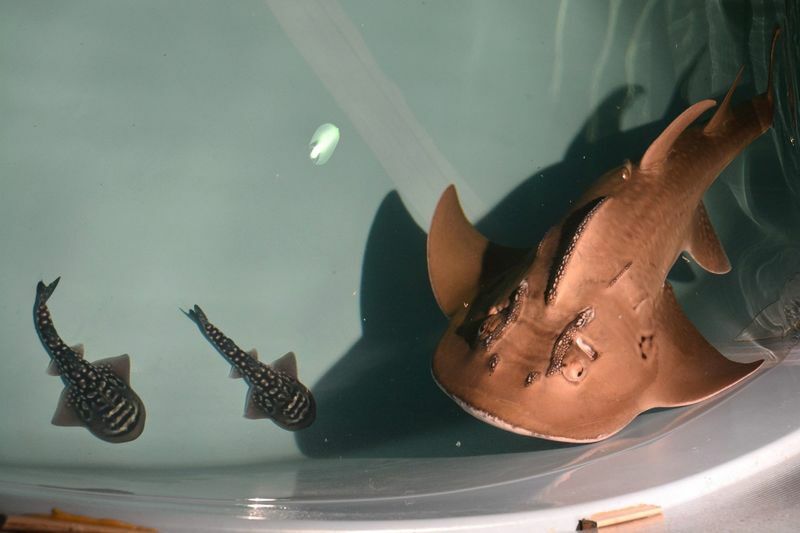 Newport Aquarium’s shark ray family is now at ten, the most of any aquarium. Sweet Pea and her darlings will return from an off-site center to the main aquarium in about a month.